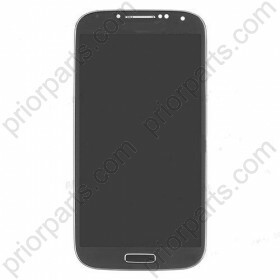 For Samsung Galaxy S4 i9500 LCD Screen and Digitizer Complete with frame and home button red , which is easier for you to replace the part. 2. For Samsung Galaxy S4 i9500 LCD Screen and Digitizer Complete with frame red , which is easier for you to replace the part. 3. 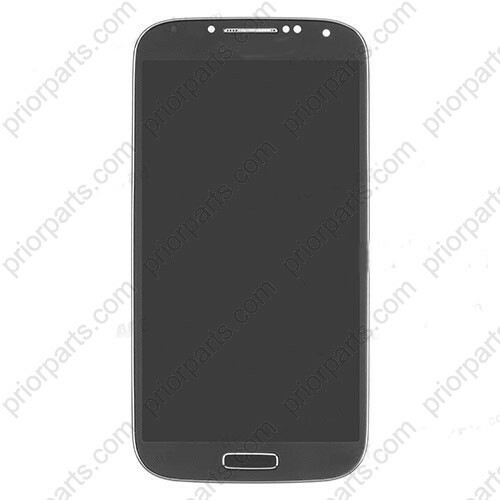 We can guarantee 90 days for samsung s4 i9500 lcd assembly, and support best after sale service for you. 4. Best package with anti static bag and bubble bag can protect the lcd screen very well.